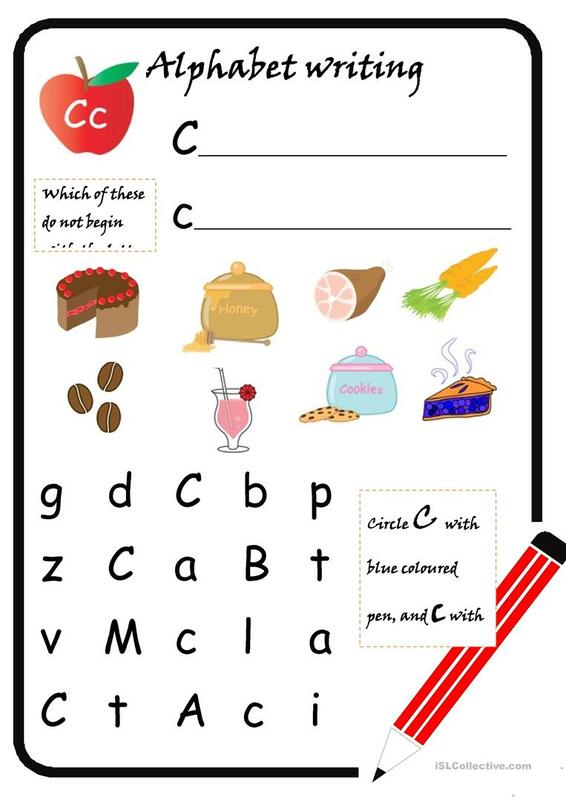 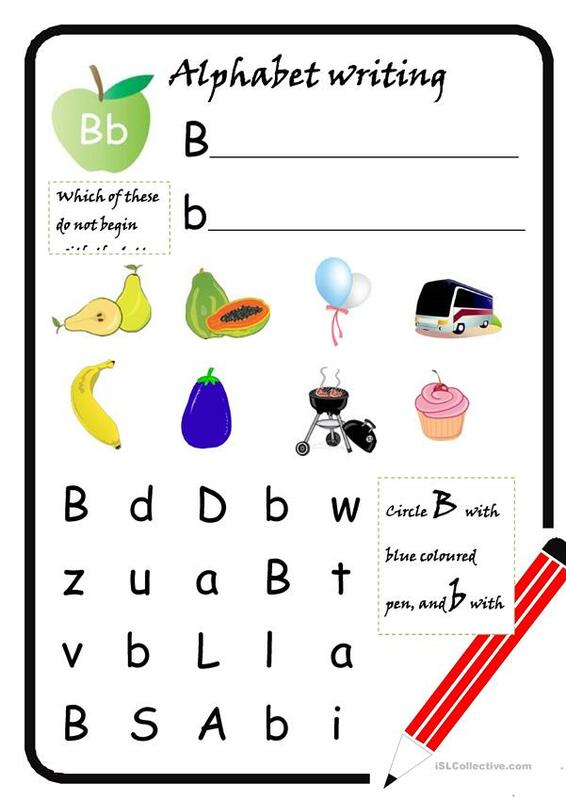 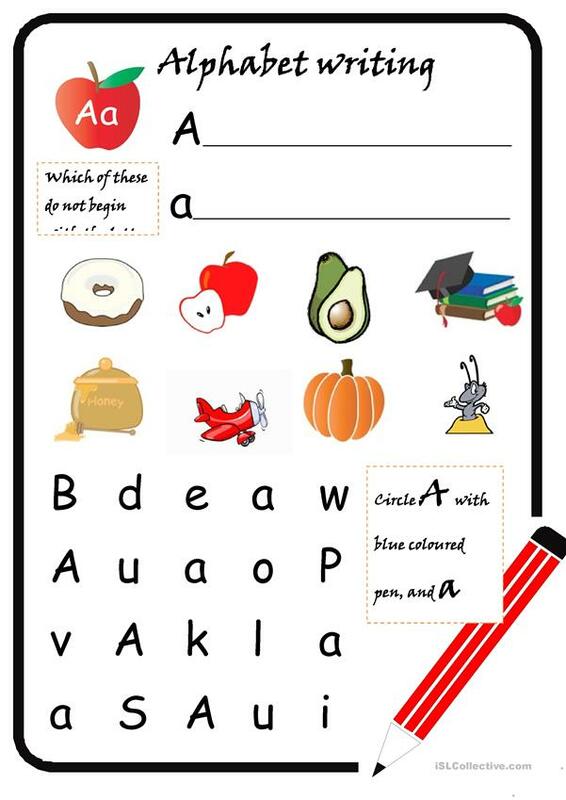 The present printable, downloadable handout was created for elementary school students and kindergartners and nursery school students at Beginner (pre-A1) level. It can be used for honing your pupils' Speaking and Writing skills. It centers around the vocabulary topic of Alphabet.